"I'm so excited, & I just can't hide it"
Jesus Christ on a bike, 2014 has got some insane products coming its way!! I am super excited to purchase this one!! EEK!!! 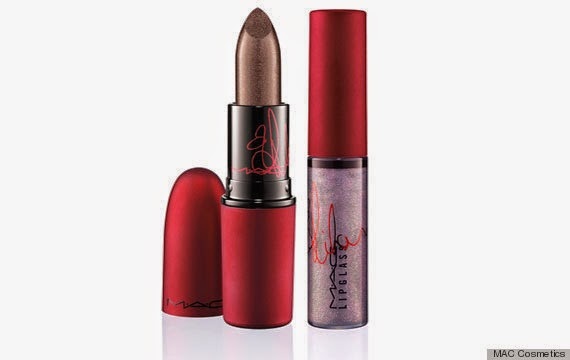 Rihanna is the face of Mac's Viva Glam campaign at the moment and well the first lipstick & lipgloss released I was disappointed with to say the least. But wait, what's that?! 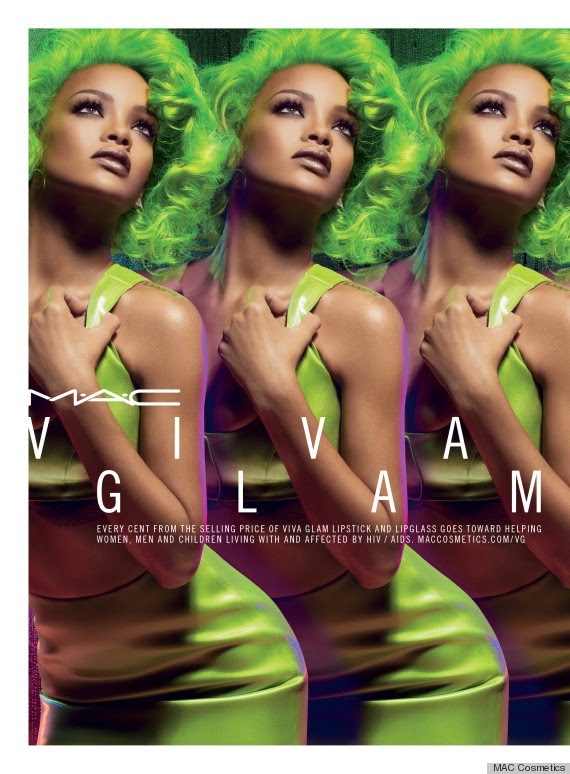 RiRi's next duo for Viva Glam is a 90's heavenly dream of darkness?! Yeah, totally on this duo. I love my dark and dramatic lip options, I am that girl that owns black lipstick & gloss. I know right. So I 100% need a sparkly purple lippie in my collection for A/W. My only issue with this lipstick will be if it's in a cruddy finish like lustre (spew) but I think I could let that go if the pigmentation is epic enough, I guess we shall just have to see!! RiRi's new collection is released in September & will be priced around £15 per item! What products are you excited for?